It all started with a dream in 1992. Founder and President Paul Toomey, an English lad with a background in geographic information systems, decided to start a software business out of his two-bedroom apartment. His goal was to use his knowledge of mapping to assist job seekers in finding the areas with the most plentiful, highest quality jobs. After a few years of development, the idea of mapping employment data caught the eye of workforce boards and spread like wildfire. Through a few initial partnerships, Paul quickly realized that there was a desperate need for a single system that would display current job listings, show real-time labor market statistics, manage employment services provided to individuals, and track the placement of job seekers. In light of this, Virtual OneStop – our flagship labor exchange and case management product - came to be in 1998. Our company’s initial focus used geography to map out the location and population of jobs in certain areas, bringing a new concept to the labor market industry. Therein lies the crux of our moniker, ‘Geographic Solutions’. 1992 Geographic Solutions is founded by President Paul Toomey. 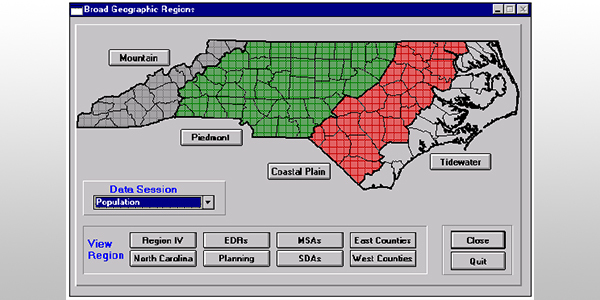 1994 The nation’s first labor market information system launches in North Carolina. 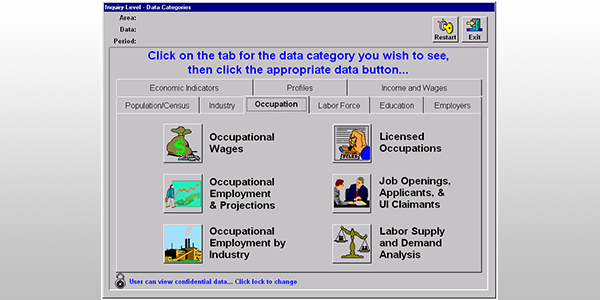 1996 The first system to display LMI data specifically for job seekers goes live in Georgia. 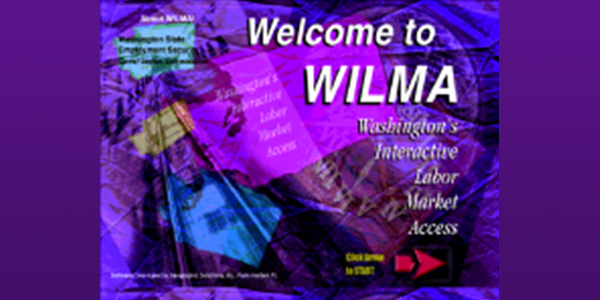 1997 The country’s first Internet-based LMI system launches in Washington. 1998 Virtual OneStop 1.0 is developed, marking the first Internet-based one-stop operating system. 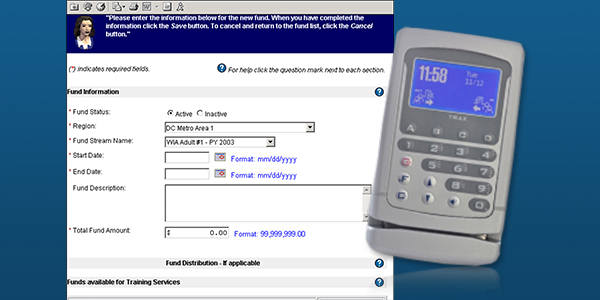 2002 The first Internet-based scan card and individual fund tracking systems launch. 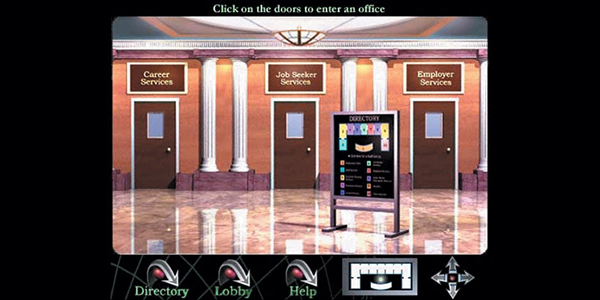 2003 Job aggregation technology is integrated into Virtual OneStop. 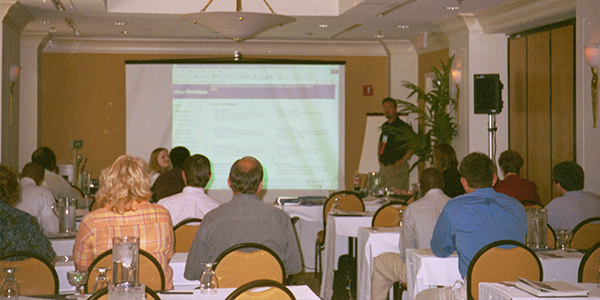 2004 Geographic Solutions holds its first Workforce Technology Conference. 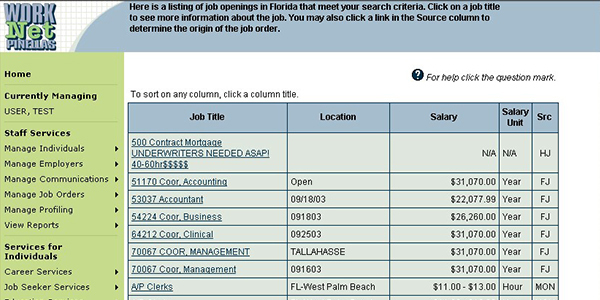 2005 New job search technology with database intelligence is added to Virtual OneStop. 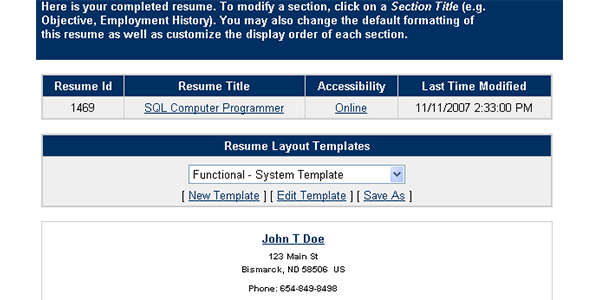 2007 Enhanced Résumé Builder functionality is added to Virtual OneStop. 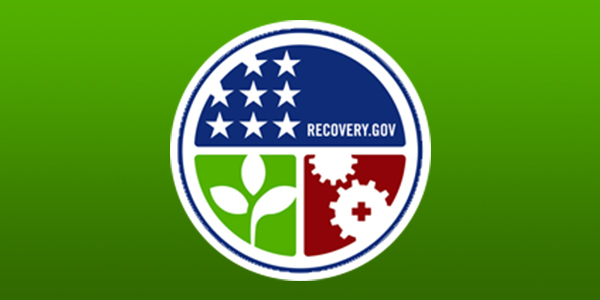 2009 All client sites are enhanced in response to the American Recovery and Reinvestment Act. 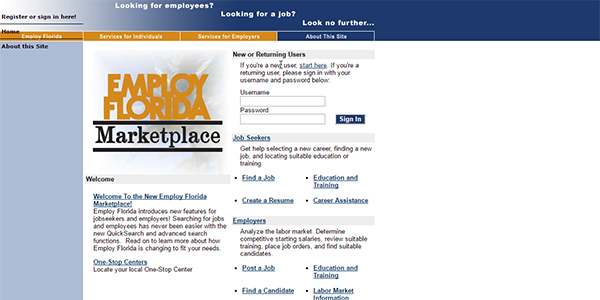 2009 America’s Virtual OneStop is unveiled, providing job search and LMI data on a national scale. 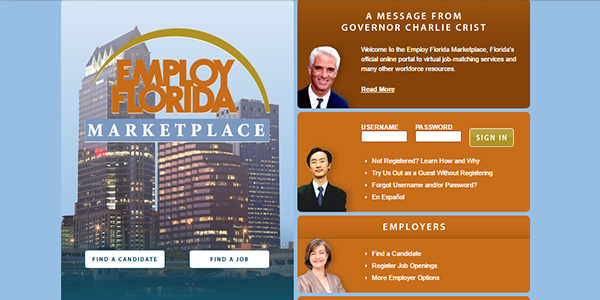 2010 Employ Florida ranks first in the U.S. Department of Labor’s Tools for America’s Job Seekers Challenge. 2010 America’s Labor Market Analyzer debuts tools for economic development analysis. 2011 Geographic Solutions enters into the field of integrated workforce and UI benefit solutions. 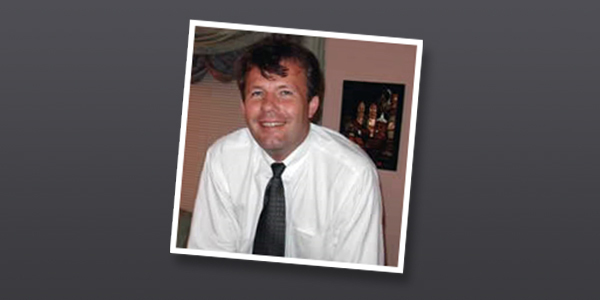 2013 The first Virtual OneStop mobile application launches in South Carolina. 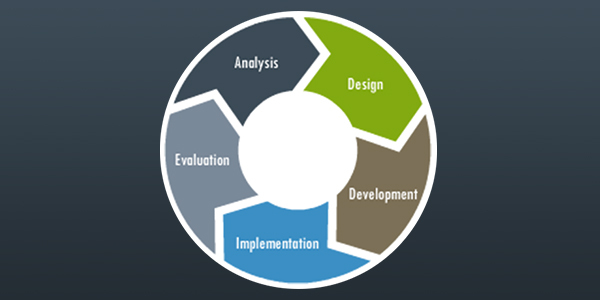 2015 Agile Project Management approach to software delivery is applied to all projects. 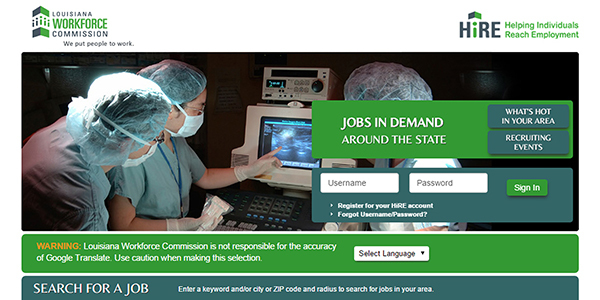 2015 Louisiana launches the country’s first integrated labor exchange and UI operations solution. 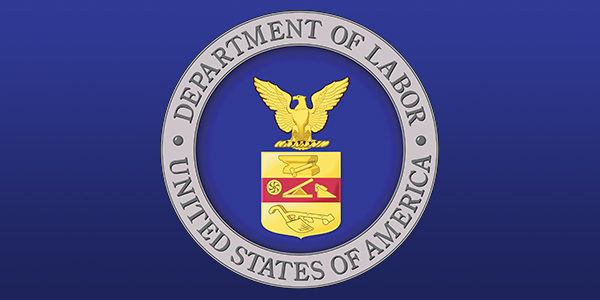 2015 All client sites are enhanced in response to WIOA Phase 1. 2016 Virtual OneStop is enhanced to include WIOA Phase 2 case management functionality. 2017 Geographic Solutions celebrates its 25th Year in Business. 2018 Geographic Solutions holds its 15th Annual Workforce Technology Conference. These early accomplishments led our company to continue to evolve our products while always staying true to our mission of putting people to work. After many successful system launches, we decided to broaden our product line once again in 2013 to encompass unemployment insurance benefits, tax, and appeals management. This new, integrated solution was built upon the same innovative base system that was already changing the way workforce agencies were delivering services nationwide, but focused more on the faster reemployment of individuals. We saw an intrinsic value in a solution that married both labor exchange and unemployment insurance operations into a single, online system – one that encourages individuals claiming benefits to actively search for a job and to obtain employment more quickly, saving states millions of dollars in trust funds. Since our founding days, we have grown to be the leading provider of online employment software for state and local workforce agencies, education institutions, and economic development organizations in the United States. Our past has set the foundation for current opportunities within the industry and for many more in years to come. 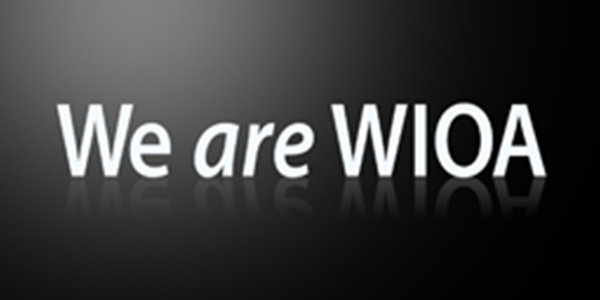 Our Mission: We strive to develop innovative software to improve the efficiency and effectiveness of workforce development organizations throughout the United States. 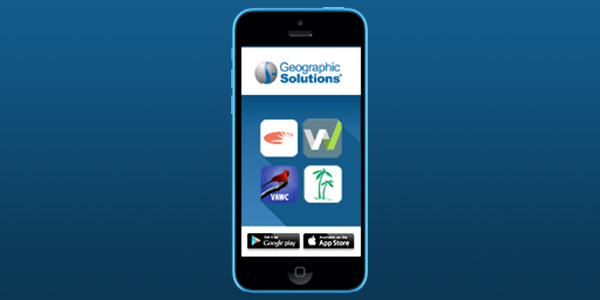 Geographic Solutions specializes in developing and maintaining online software for the workforce development, economic development, education, and unemployment insurance industries. Regardless of the industry or the individuals being served, the goal is the same – to equip those seeking employment with the tools they need to find quality, high-paying jobs that meet not only their skills, but their career interests as well. All of our systems meet the underlying goal of reducing dependence on unemployment benefits, inspiring career exploration, and encouraging economic stability. Virtual OneStop is the only current workforce solution that provides labor exchange, program management, labor market information, financial tracking, and federal reporting tools integrated seamlessly into a single, online system. 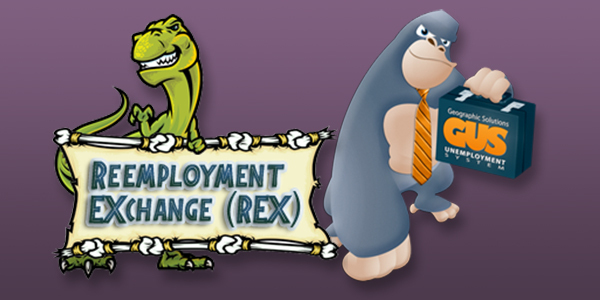 GUS is an integrated, Commercial-Off-The-Shelf unemployment benefits, tax, and appeals solution. The system manages state unemployment programs effectively, while streamlining business processes, preventing fraud, and maximizing automation. Virtual LMI offers the most accurate economic data available, including a high-quality database of historical and aggregated jobs data. Labor market analysts and economic development professionals can perform customized labor market research using real-time, supply-and-demand data. Job seekers and employers can also use the system to help make informed career and recruiting decisions. 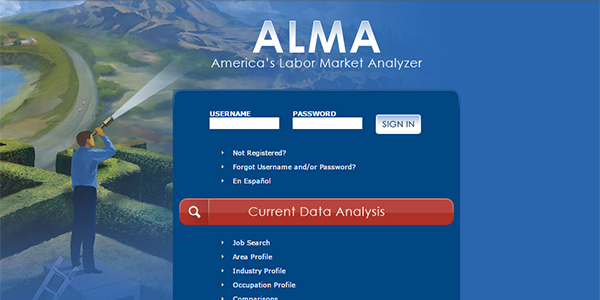 ALMA is a nationwide labor market analysis tool that offers real-time jobs and candidate analysis, as well as traditional data for every state. Job seekers, employers, and analysts can use the system to identify trends and compare labor market information seamlessly without boundaries. ALMA shows side-by-side comparisons for multiple labor market data sets for time periods, various geographic areas, occupations, industries, and other key parameters. Virtual Career Center is an online career exploration tool that gives students looking to enroll in higher education access to current employment statistics, job searches, advanced résumé creation, labor market analysis, education and training resources, and more. College career counselors can also use the custom-branded system to help guide current and potential students with finding the right career path. Our systems are in place for many of the largest state governments and regional workforce boards throughout United States and beyond, giving millions of individuals access to the tools they need to reach their employment goals. With a strong foothold serving job seekers, employers, and agency staff, we decided to develop products that have a focus on helping students get access to career exploration tools and resources that will guide them through their employment journey. It is our hope that our products will inspire future generations to start thinking about a career path at a younger age, giving themselves the opportunity to gain the knowledge and skills they need to reach their dream. In addition to making a mark in the education industry, we plan to continue our work in the fields of workforce development, labor market information, and unemployment insurance. 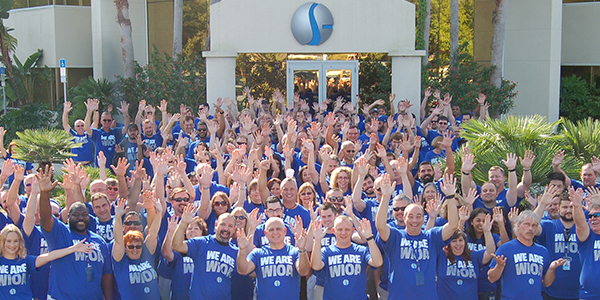 In doing so, we vow to stay true to our commitment to putting people back to work. Let’s face it. Anyone can develop software. What makes us different is the research and preparation that goes into developing the system. Our software is driven by a team of subject matter experts in collaboration with both our clients and partner agencies to develop a product that is specific to each agency’s individual needs. As you can imagine, the mutually beneficial and responsive nature of our products puts our solutions in high demand. Now more than ever, agencies across the United States are looking to us to provide them with a dynamic solution. Keeping up with the welcomed growth in projects takes a lot of hard work, and you guessed it, a lot of manpower. We employ over 325 experienced team members whose expertise, technical capabilities, and customer service skills have had a direct impact on the success of our products. Over 70 percent of our employee makeup consists of software developers, quality assurance engineers, and conversion specialists. We employ a solid team of project managers and business analysts, rounding out our staff with professionals in administration, marketing, and client services. Many of our staff members have worked in career centers previously, bringing not only relevant experience, but an appreciation for efficient service delivery and agency accountability. Their significant industry knowledge gives them a deep understanding that ensures our solutions meet the individual needs of each agency we partner with. In development, our products have four sides to consider while in the development stage. What the developer creates, what works for the agency staff member, what works best for the employer looking for talent, and what works for the job seeker. All of these viewpoints need to be considered and balanced for us to have a truly successful product and for us to attain our goal of putting as many people as we can back to work. Ever-changing federal mandates have kept Geographic Solutions in a state of steady and continual growth. With each phase of amendments that pass, our existing system functionality is enhanced and when necessary, new development takes place. Our proactive development process and stellar business practices have led our company to be acknowledged on the local level as well as on a national scale. Below are just a few of the ways we have been recognized.